NephSystem Standalone and Plug & Play Parking | Access Control System is simplified Hands Free, cost-effective and convenient system that allows users to deploy a secured parking or access control system quickly without any sophisticated operation or configuration requirements. The whole system consists of UHF Gen 2 RFID scanners that may read compatible tags up to 30 feet, antennas (if required), a desktop tag activator as well as Windshield type RFID tags or credit card sized personnel tags. Totally standalone design, NO NEED to deploy computers, communication cables, relay or digital I/O controllers at all in the field. Purely Plug and Play design, once tags are activated by the desktop reader (Model No. 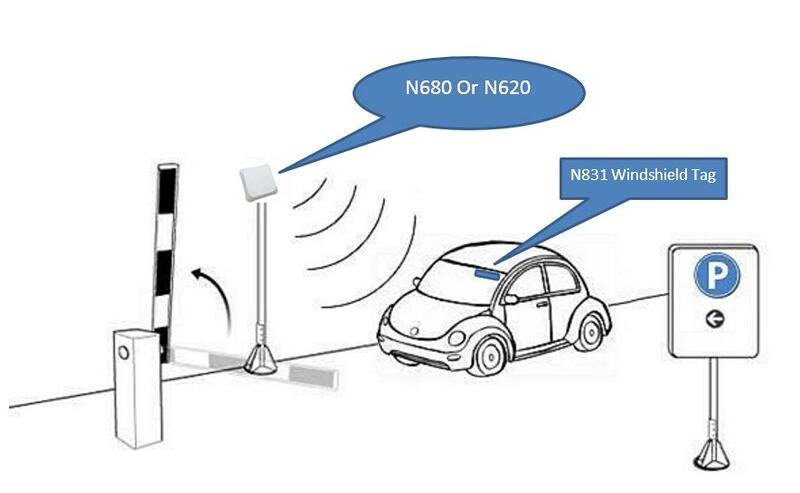 N380B) and RFID scanner is powered on, the system will immediately work. Built-in relay control channels on RFID scanner, directly wired with gate controller, magnetic door strike, parking lifting bar, etc. NephSystem Technologies is the leading supplier in the fields of RFID, Smart Tracking Systems and Mobile devices. It was established in 1998 and has headquarters in Canada and has offices in the Asian-Pacific region.Nephsystem works with partners around the world. NephSystem Technologies' versatile and powerful software/applications that can be customized upon users' specific requirements or needs. We have been providing RFID related hardware, software as well as total solutions for over 10 years. 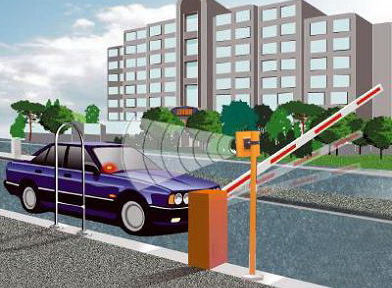 What are the uses of active RFID reader?